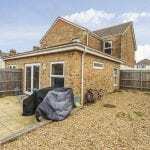 Silverbirch are pleased to present to let this DOUBLE ROOM in a MODERN SHARED HOUSE ALL BILLS INCLUSIVE in Parkstone BH12. 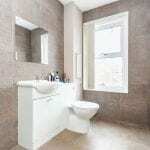 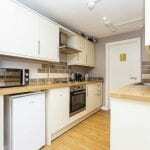 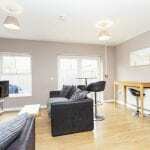 The room is situated in an immaculate house share and the new tenant would be sharing with 4 other professionals. 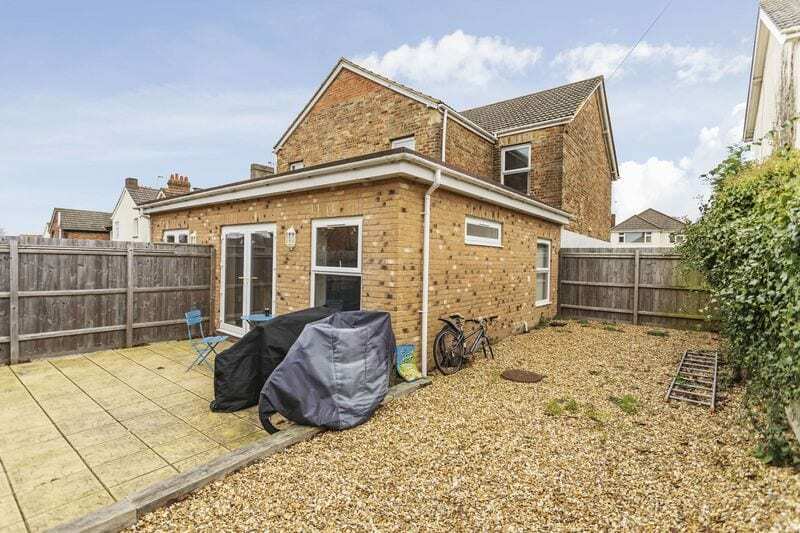 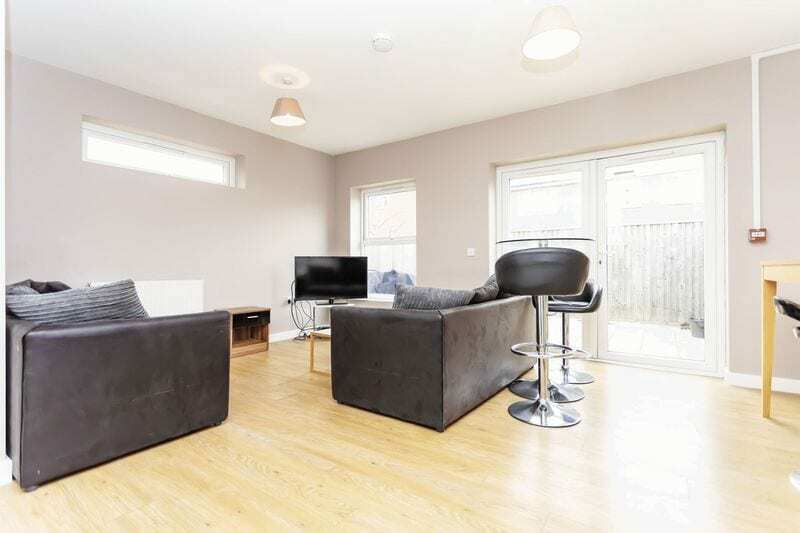 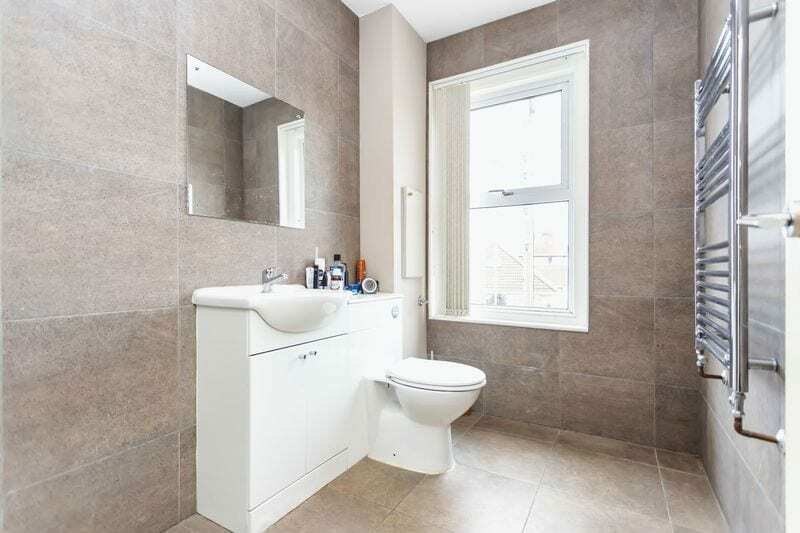 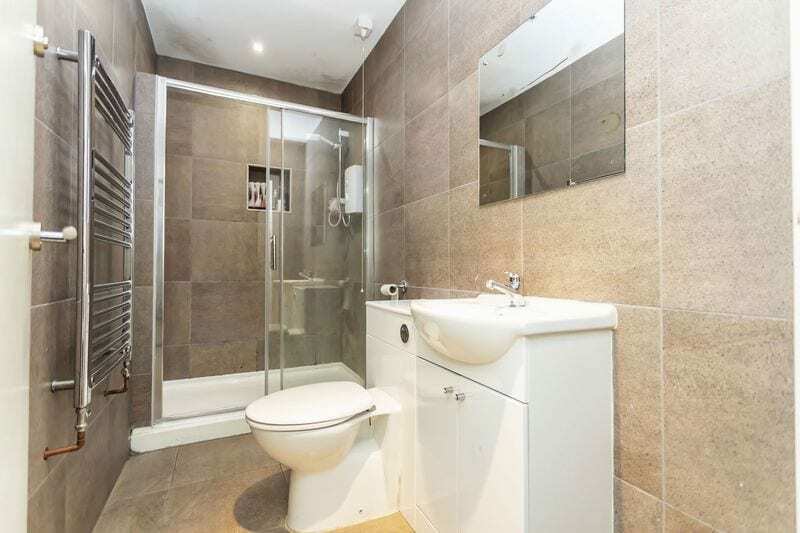 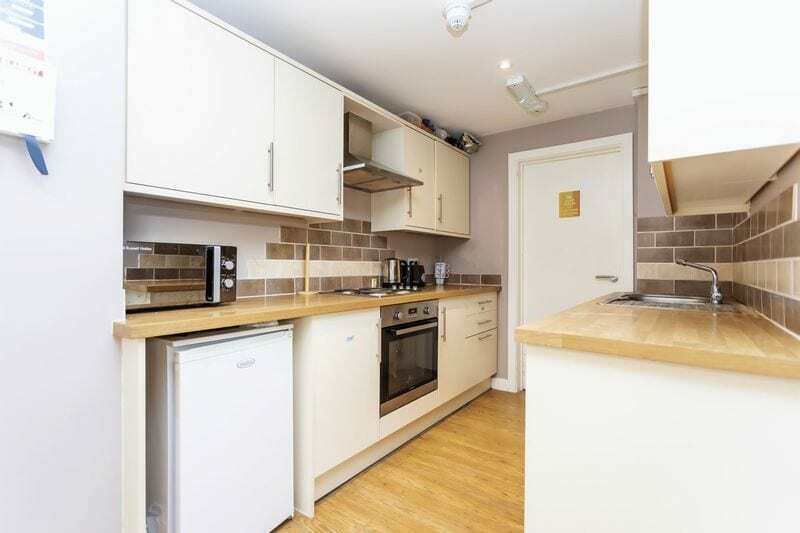 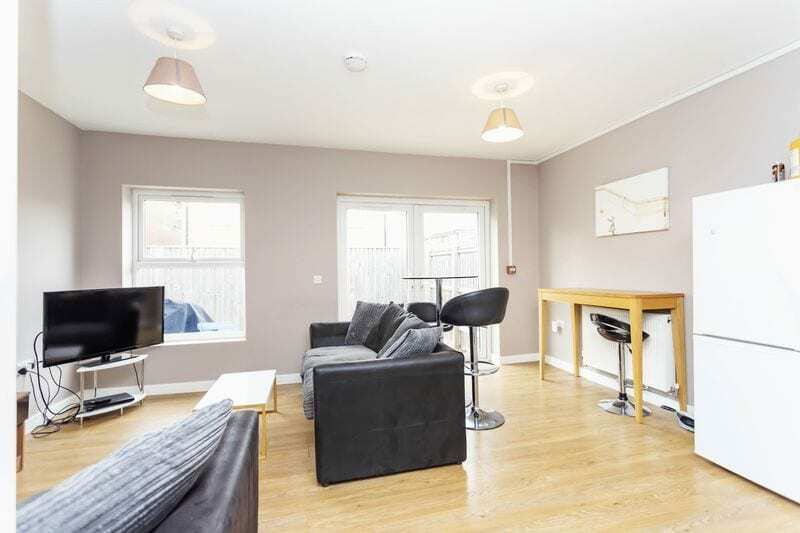 There is a modern / open plan living area with access to private low maintenance rear garden. 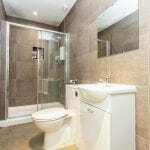 There are two modern shower rooms in the house. 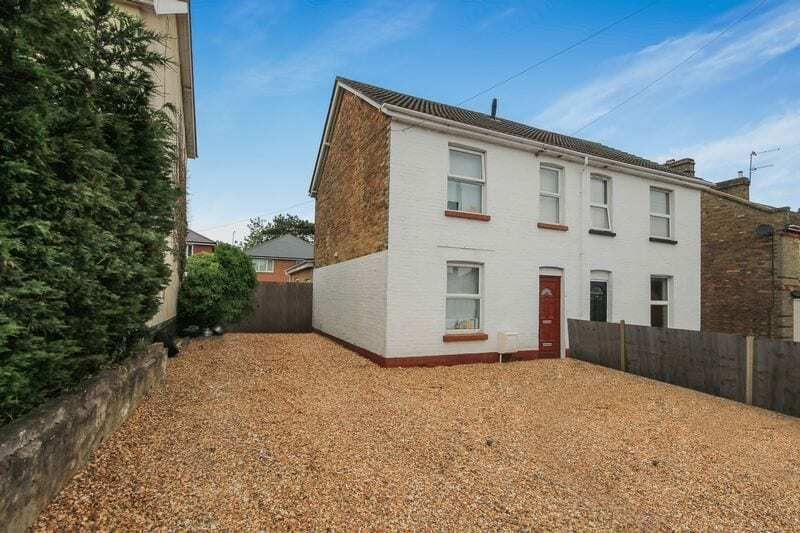 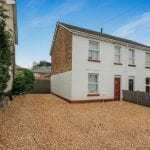 Further benefits include off road parking (FIRST COME FIRST SERVE BASIS) / Otherwise on street parking is available on neighbouring roads & short distance of local amenities of Parkstone / Ashley Cross and main transport links between Bournemouth, Poole & Wallisdown.